Please read the important notice at the end of this listing. 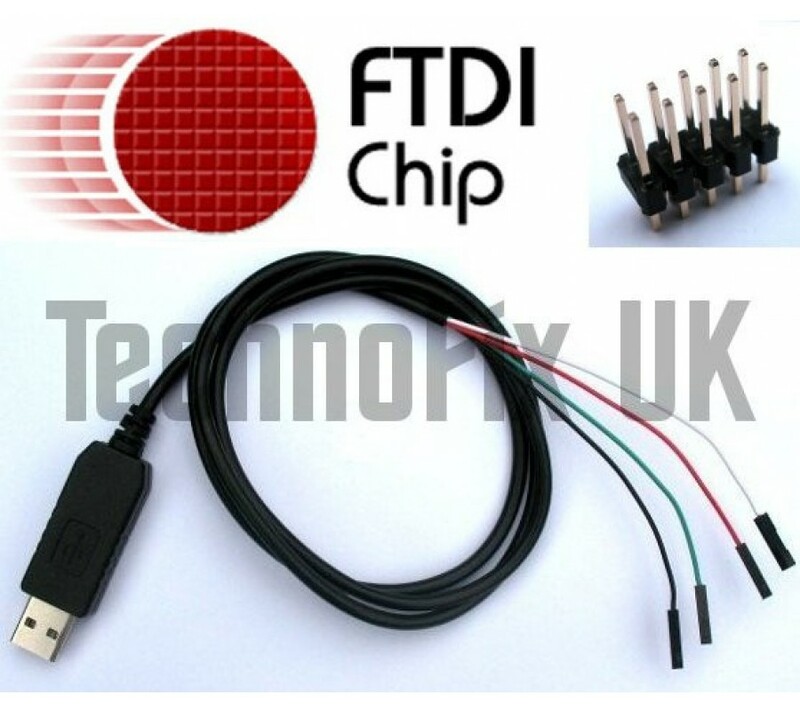 This serial to USB to TTL console cable enables you to connect your PC directly to the serial port of your WRT54g or similar device with 3.3V TTL level serial interface. 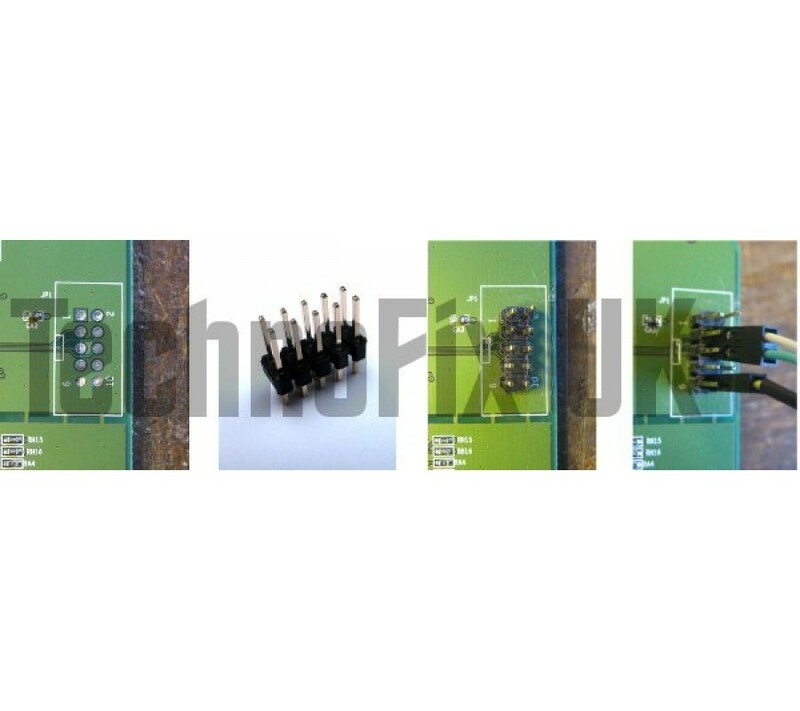 A ten-way (2 x 5) header is included for you to solder in to the serial port on your router's main board. This gives access to either of the the two serial ports on the WRT54g. One end of the supplied cable has header sockets which connect to three pins on the serial port header, once it is installed. The cable uses the 3.3V logic levels required. There is a wealth of information on the web about making use of the serial ports on the WRT54g and other devices. Alternatively, you can control the serial port directly from software running on the router and send data to and from your PC. Opening your router and especially installing the supplied header will invalidate your router's warranty. Good soldering skills will be required to install the header. You may damage or completely destroy your router through static, bad soldering or incorrect use of the cable. We do not offer any support for router hardware or firmware, only for installing the cable drivers and hardware problems with the cable itself. Installation and use is your responsibility and at your own risk. 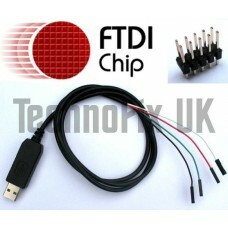 Drivers and installation instructions on CD included.Latest drivers available from FTDI here. Driver installation guides are here.